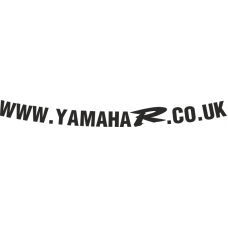 A pair (two) of YamahaR cut vinyl visor stickers in your choice of colour. This decal is contour cut (no background / no printing). 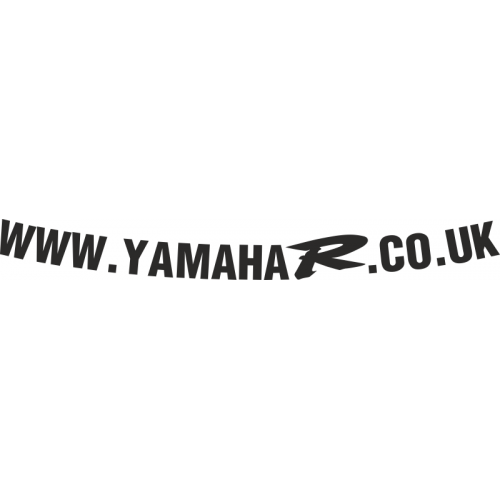 The decal is produced with a curve to flow with the visor shape at the lower edge, we have produced this curve from an Arai® visor although it is suitable for most other makes.